Are your employees likely to speak up? If so, are you effectively addressing their concerns? New research shows that many organizations don’t capture and address all employee reports of misconduct, fraud, harassment and more. 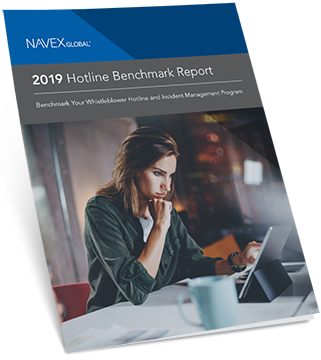 Get expert advice for managing employee hotlines in NAVEX Global’s annual Ethics & Compliance Hotline Benchmark Report.